It is an exciting time to join Lougheed House as we continue to grow as a cultural hub for Calgary and our Beltline community. We are expanding our guest experience with a focus on the shop and are looking for an individual interested in being a part of this journey. Lougheed House was built in 1891 and is a Provincial and National Historic Site. Designed by Ottawa architect James R. Bowes for Senator James and Isabella Lougheed, it is one of the earliest surviving mansions of its kind on the Canadian prairies today. Located in the Beltline district of Calgary amid several acres of heritage gardens and green space, the House is also an accredited museum and significant Calgary landmark. It features a regular exhibition program, restaurant, gift shop, and hosts events, tours, and learning opportunities for visitors of all ages. 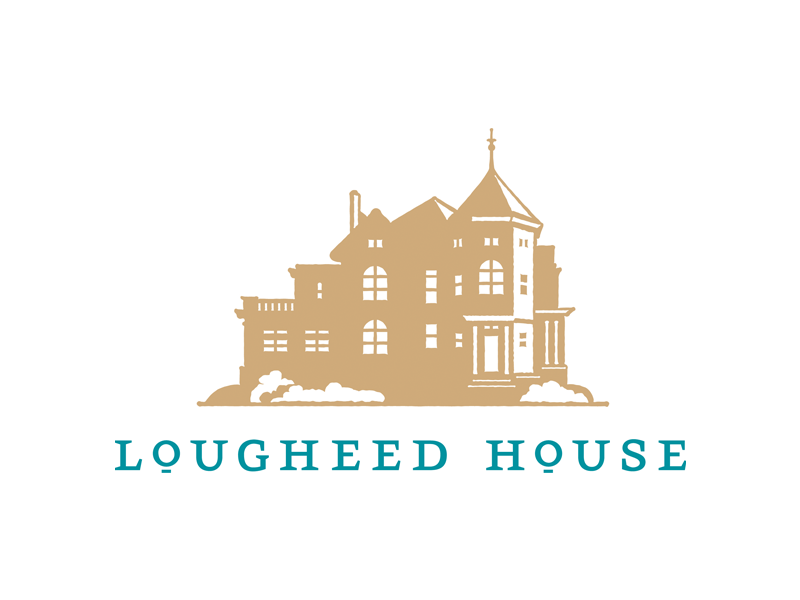 Reporting to the Executive Director, the Guest Services Coordinator is responsible for working closely with numerous staff members and volunteers to develop an outstanding visitor experience at Lougheed House for all. The Guest Services Coordinator manages front desk services at Lougheed House, including messaging, the orientation of visitors, and maintaining the shop. The Coordinator provides a strong focus on the success of the shop within Lougheed House and ensures that the interpretation of the house is coordinated in the shop and shared with all guests via staff. Duration: This is a permanent position involving five days a week with some weekend days for a total of 32 hours a week. Flexibility of schedule: Evenings required during events when the shop opens. Compensation: $17.50/hour with a benefits package. Submissions should be sent by email to Jennifer Mickle, Administration Coordinator, at jmickle@lougheedhouse.com. Please refer to the classified attachment for a complete job description/posting.